Budget chic certainly does not mean cheap with World Rainbow Hotels! 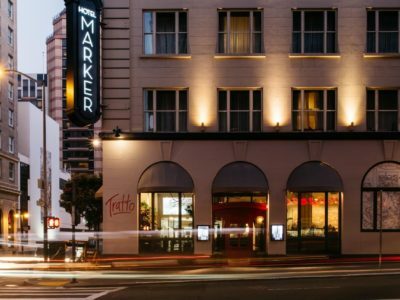 We have a collection of more affordable hotels that we have hand selected to ensure they offer you something chic, something unique. If you are looking for a hotel as a base, whilst you make the most of your chosen destination, you can be sure our budget hotels have been hand selected to be the very best in their class, leaving you more money to play. Located in the heart of downtown Chicago, the simple, chic, art-school cool. 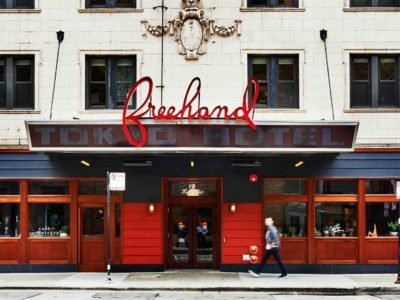 Freehand Chicago is the latest game-changing hotel that is both Laid-back and high style.